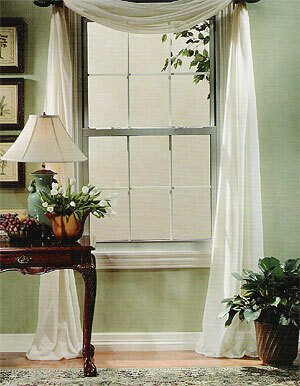 Our goal is to make the most energy efficient, easy to clean, durable and maintenance free windows possible. From our thick aluminum walls, which provides the best choice for strength and durability, to our powder coat paint finish – tough enough to stand up against the harshest of Summers and coldest of Winters. No need to worry about painting these windows. Best of all, a superior insulated glass system that provides optimum energy performance and outside noise control. We can also offer an optional solar control glass that offers protection against UV rays and scorching Summer heat. All backed by our Limited Lifetime Warranty. 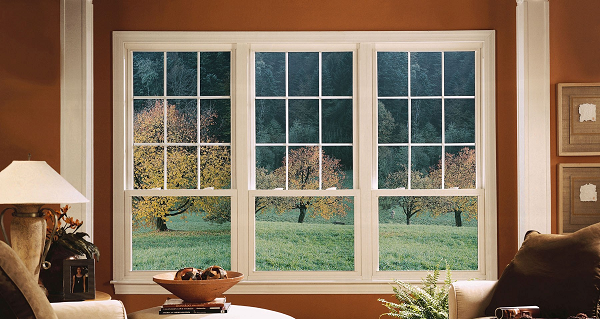 High performance, high quality, high security, everything you could want in a replacement window!